The Ekiden is a race which originated in Japan where teams of runners competed in a relay over long distances. The races are very popular and some attract TV audiences of over 1 million. 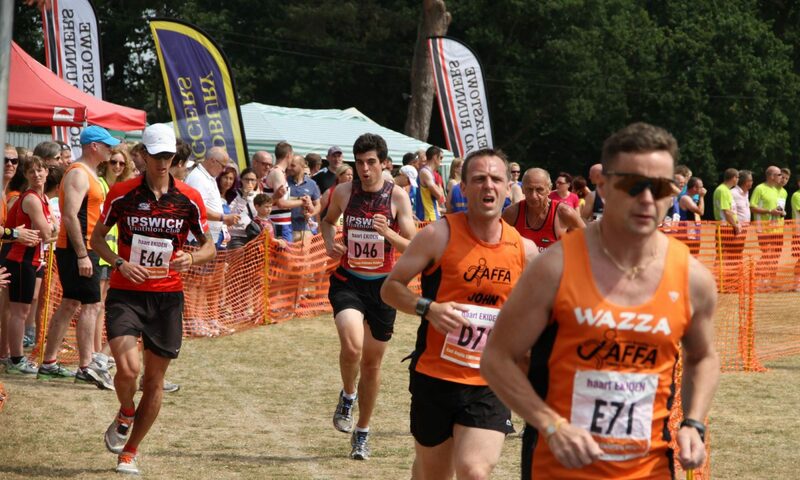 Ipswich JAFFA have been staging the only Ekiden held in the UK for over 20 years and it is now one of the largest and most popular club and social relay event in East Anglia.